Our Medical Grade Chemical Peels, also known as chemical resurfacing, use a solution to improve and smooth the texture of the skin and to treat irregular pigmentation by removing the damaged outer layers of the skin. 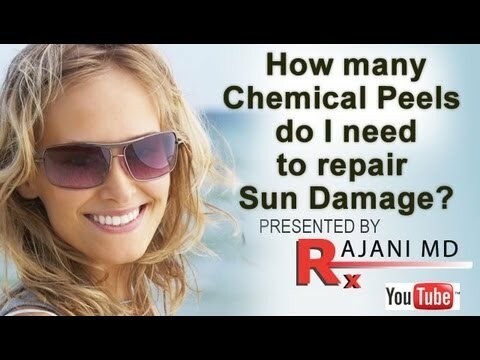 Chemical peels have been used for hundreds of years. 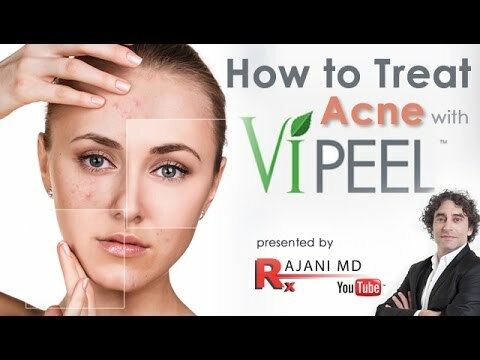 The Peel will improve the tone, texture and clarity of the skin; reduce or eliminate age spots, freckles, and hyper-pigmentation, including melasma; soften lines and wrinkles; clear acne skin conditions; reduce or eliminate acne scars; and stimulate the production of collagen, for firmer, more youthful skin. This procedure also works well in conjunction with Dermapen Facials, injectables and Botox. Contact us today to learn more or to schedule an appointment during our extensive, private office hours.